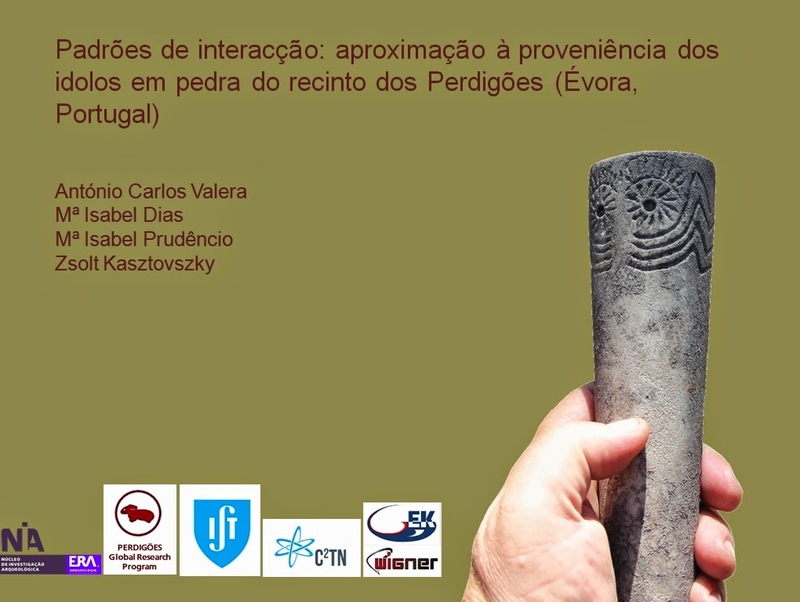 Next Monday, in the context of a meeting in Abrantes, Portugal, dedicated to interaction of objects and raw materials in the 3rd millennium BC, a first approach to the study of the provenance of stone idols and vessels from Perdigões will be presented. A collaboration of Nia-Era and the ITN-IST in the context of Charisma program. 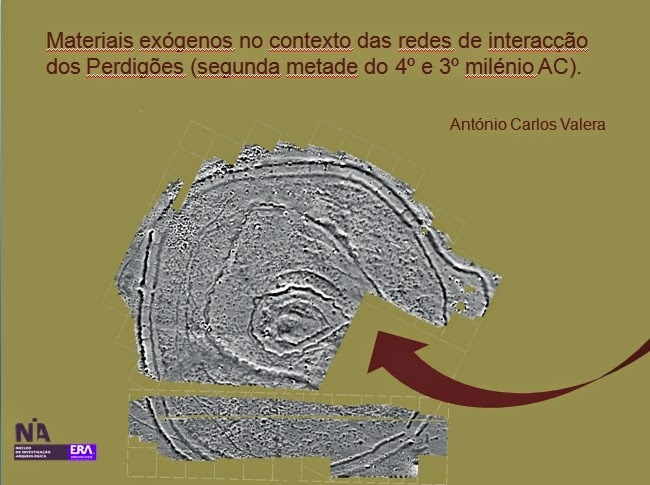 The analyses were done at the Nuclear Analysis and Radiography Department, MTA Centre for Energy Research, H-1121 Budapest, Hungary. 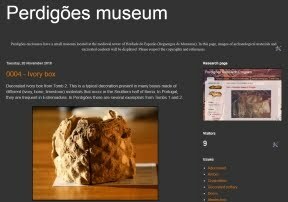 A general approach to the interaction in Perdigões, regarding raw materials, objects and people, was presented in Madrid in the beginning of this month, in the context of a meeting dedicated to debate the use of resources in this same period.